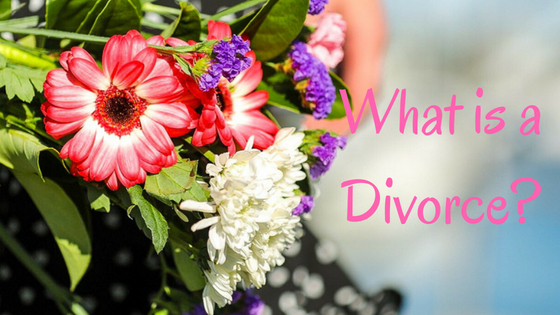 Divorce is often confused with property settlement. Divorce is the legal recognition at the end of a marriage whereas property settlement deals with the division of property upon the breakdown of a relationship. In Australia, we have a no fault divorce. To be entitled to a divorce, an applicant must show that the marriage has broken down irretrievably. This is done by establishing that the parties have been separated for 12 months or more prior to signing the Application for Divorce. The court does not have the power to waive or shorten this requirement, even if the parties consent. Either party may institute proceedings for a divorce, or the parties may apply jointly. If you make a sole Application for Divorce you are required to serve the documents on the other party. An Application for Divorce is filed in the Federal Circuit Court of Australia. The Divorce will become absolute one month after the hearing. Once absolute the parties are entitled to re-marry. Once your divorce is absolute, it is important to also review your estate planning requirements such as your Will as the Divorce will automatically make your Will invalid. Piccardi Legal offers a fixed fee of $880 incl GST for Divorce Applications contact us today to arrange an appointment with one of our family lawyers.